If you would like the eNewsletter delivering directly to your inbox subscribe by following this link. This time we were at Radley College using the fantastic theatre they have, over 180 keen rally motorsport enthusiasts came to listen to BMC rally ace Paddy Hopkirk and his co-driver Alec Poole together with the Irish female rally driver Rosemary Smith. To control the discussion was the motor journalist and historian Graham Robson. The event started with a film of the London to Sydney 1968 Marathon before the discussion of the event. Following a coffee break Graham was joined by David Harrision who drove a Ford Cortina Lotus entered by the British Army Motoring Association and Hugh Chambers son of Marcus who was the Rootes Competition Manager. Hugh is about to join the MSA as the CEO, he also races an MGB. 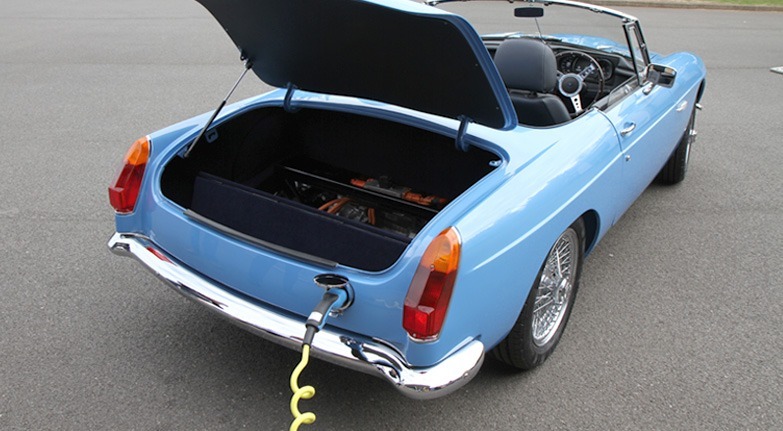 A full report and pictures will be in the 4 page MGB Newsletter in Novembers Safety Fast. The location this year was the historic Ironbridge Gorge in Shropshire, our hotel was the Best Western Valley Hotel where we all meet on the Friday evening, the Saturday run was just under 90 miles and followed the Long Mynd to the Midlands Gliding Club for a coffee break, then onto Powis Castle over the border in Wales then back to Telford. Sunday we followed the River Severn down to Bewdley and Stourport on Severn then back to the hotel after a 60 mile drive. A full report will be in the 4 page MGB Newsletter in Novembers Safety Fast. A big Thank You to Thomas Becks for sharing this video. 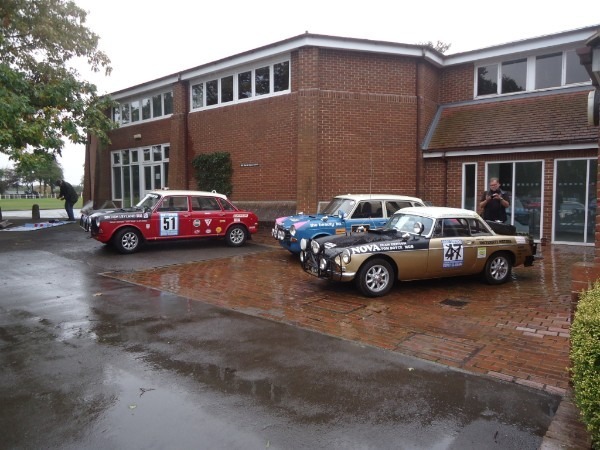 Historic Marathon Rally Group held an event in July for the 50th anniversary of the London to Sydney Marathon, our Jean Denton Tom Boyce MGB was present and ran in the display parades, although it was a windy wet day thanks to our friends from BMH we had some shelter. For those who have not yet seen the RBW electric MGB Roadster. MGB Roadster hits the charts!! 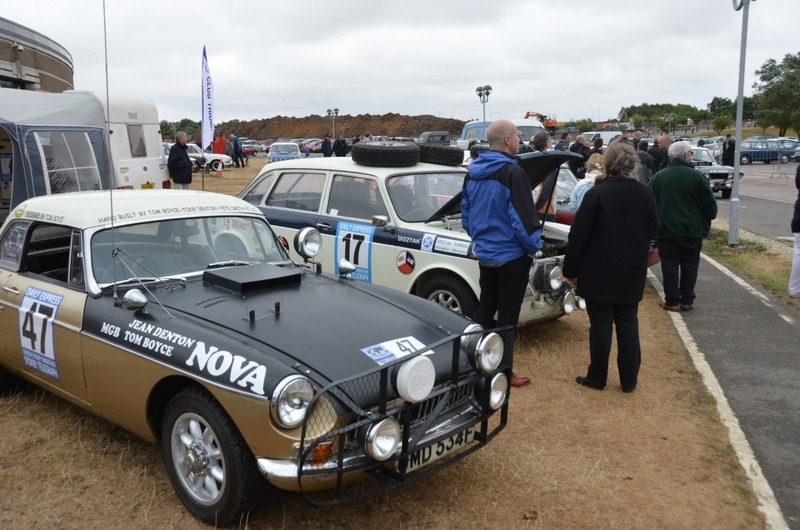 The next outing for the Marathon MGB is the Classic Car Show at the NEC 9th to 11th November where it will be on display in Hall 8 on the Historic Marathon Group stand. Latest posts and topics from the MGB Register forums. Back axle and panel light switch. If you have a question why not ask in the MGB Register forums?